This is a demo song. Released on International EBM Day | 24/2. 2014. This song will eventually end up on an upcoming release. Body Pleasure VS Pagan Struck, Sweden Vs Mexico. 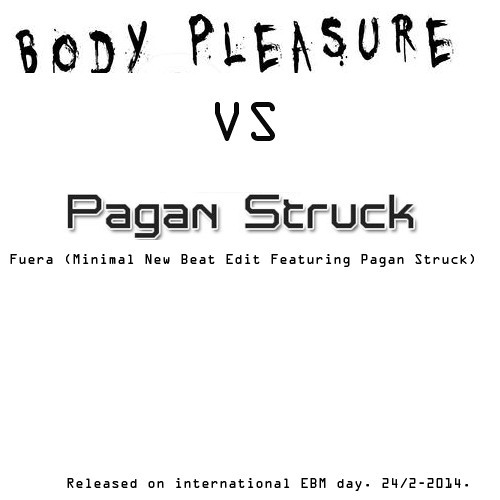 Music,Lyrics & Prod: Body Pleasure Vox: Pagan Struck Listen, share and enjoy!